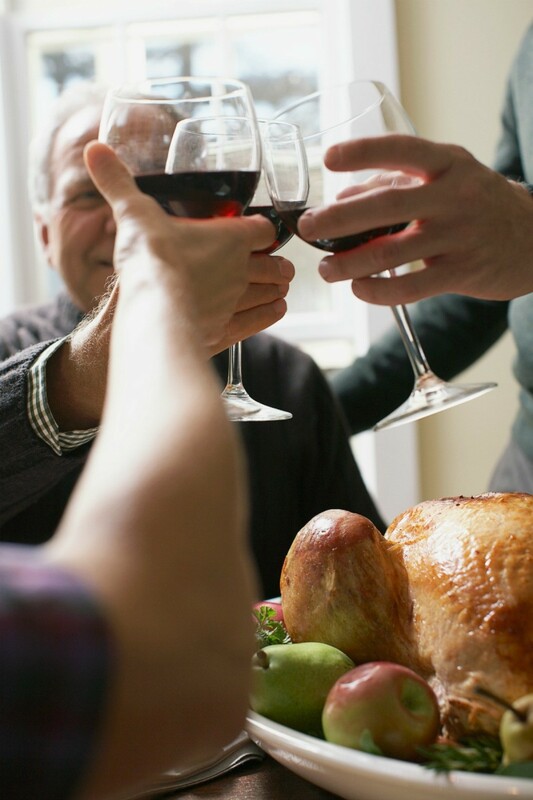 In addition to or in place of the traditional sit down turkey dinner, there are other ways you, your family, and friends can celebrate Thanksgiving. This is a guide about Thanksgiving celebration ideas. My church is having a Thanksgiving tea in November. This will be our 2nd thanksgiving tea. We had different color table last year and we had a lady to speak on "Oh Give Thanks". I would like some more ideas of what different things we can do. We did have a dinner. The donation was $10.00. What kind of decorations should I have? What kind of food should I serve? If you have any ideas what I should do I'm asking for help. Thank You. Please let me know soon. Have them pick out a Thanksgiving song from their church hymn book then decorate according to song on each table. Example: We give Thanks - decorate with Praying Hands and fall flowers. How Great Thou Art - decorate with Water Fountains, hide the cords under fall foliage or use fall leaves and fall decorations. Floating cranberries in a clear glass dish, maybe with a candle in the center would be pretty. I love to decorate for that time of year! I would put a fake check, oversize and pretty, at each place setting: signed by God, made out to the order of 'my beloved child', with the denomination to be "In Blood", you get the idea. You could make something like that on your computer. I am looking for a ideal for fathers day at my church.Last year I gave the fathers a poem about fathers.My father has past away.And I want to give back to the one and don't have there father with them anymore.Please help.Hope to here from you soon. Danielle from Clinton,NC. Pumpkin and/or cranberry sweet breads would be great. Turkey roll-up sandwiches would be good, too. I am looking for an activity similar to "I've been boo'd" for Thanksgiving. Has anyone ever done this before? What is "I've Been Booed"?, other than a game. I have never heard of it. I've not heard of a game like that for Thanksgiving. But after thinking about it I guess you could call it "I've Been Gobbled", and put the same things but with a Thanksgiving theme in the bags or baskets. The bags or baskets could be decorated like turkeys. I think a poem went with the gift in "I've Been Booed", but I can't remember it, give me a few days to think about it and maybe come up with a poem and I'll post a comment again and share it.